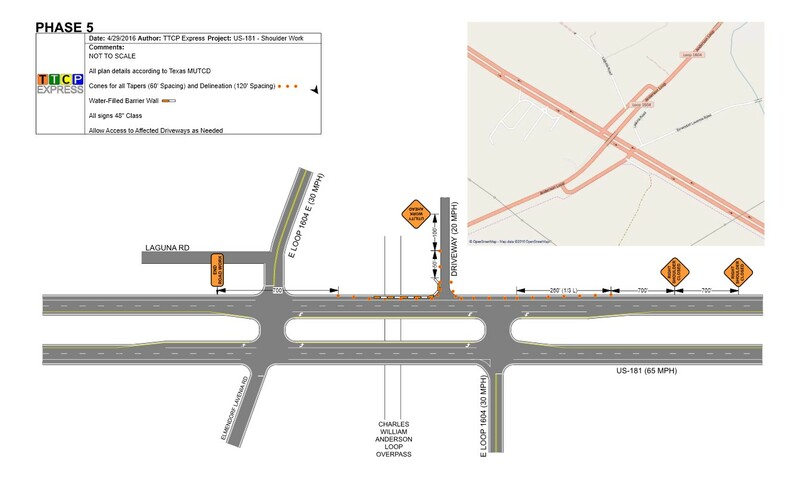 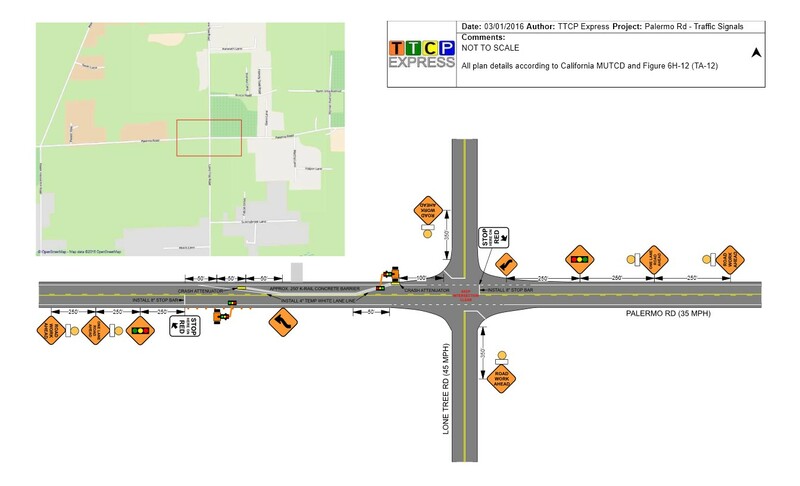 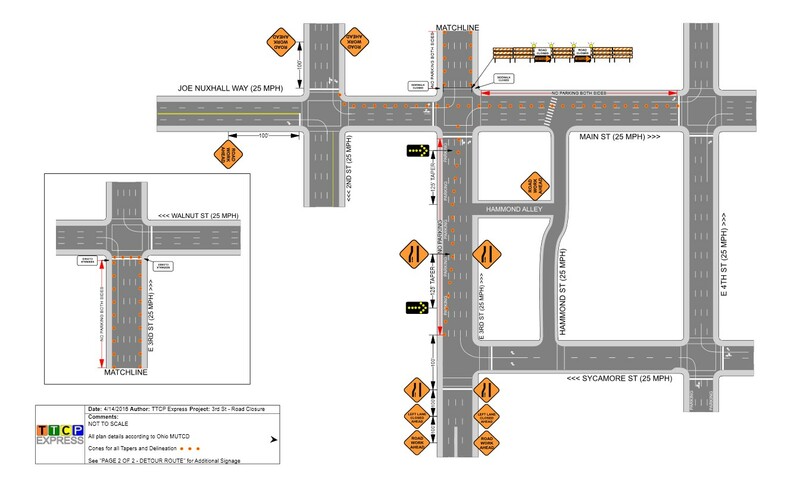 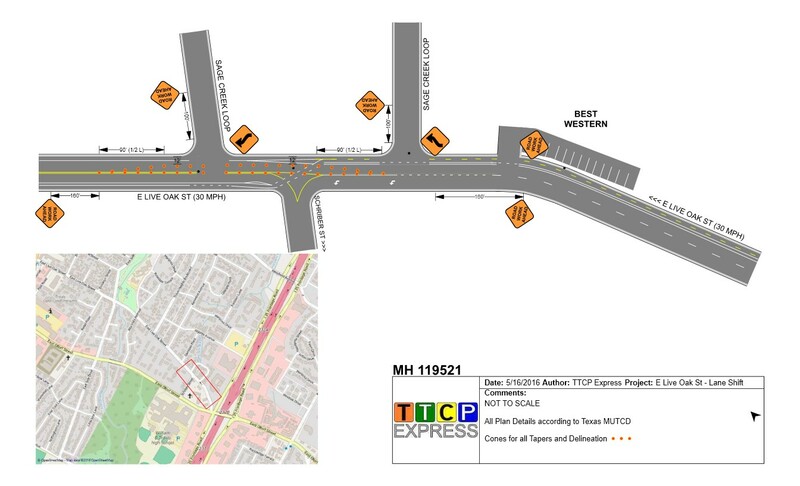 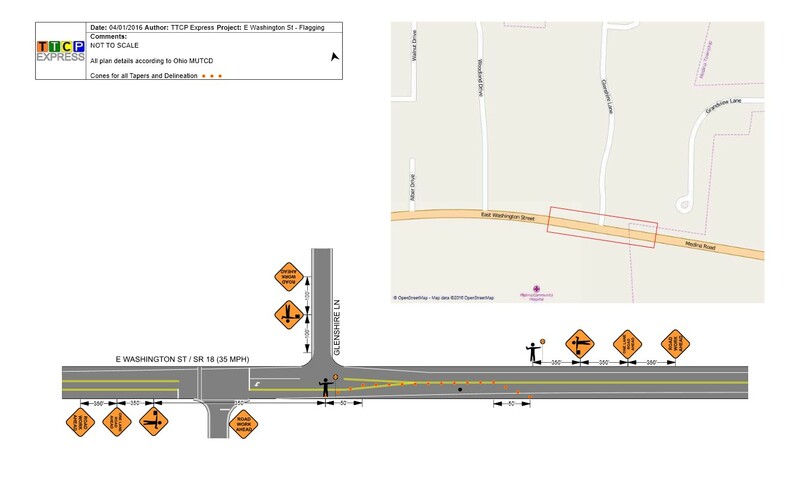 TTCP Express designs MUTCD-compliant temporary traffic control plans for the State of Connecticut. 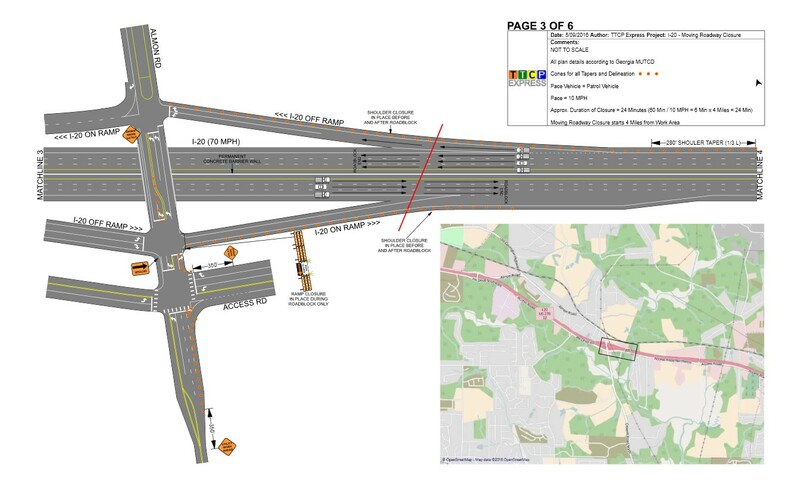 Make sure to visit our services page to find out more about how we can help your business with traffic control planning for both short-term and long-term projects. 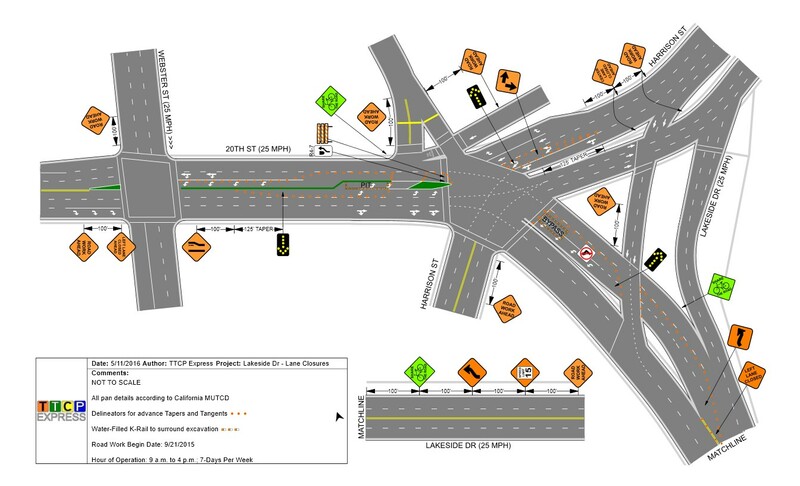 Our industry leading plans let you know the exact equipment and placement on roadways, and that each job is in accordance with Connecticut Manual On Uniform Traffic Control Devices (MUTCD) guidelines. 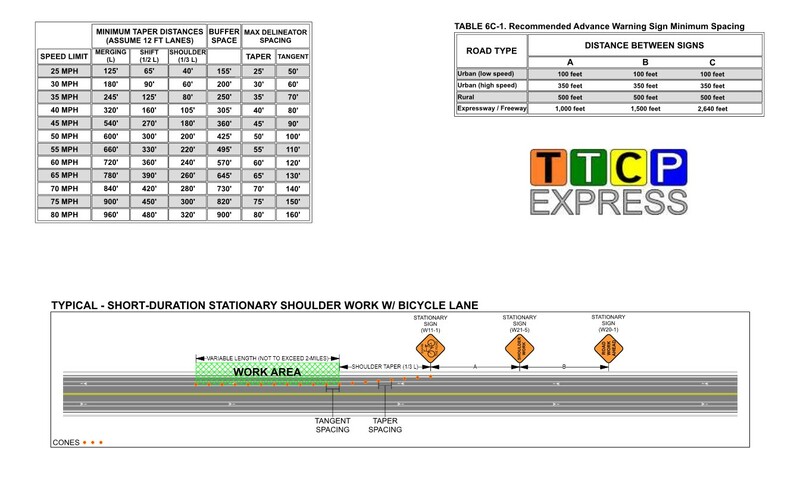 Listed below is important information and links specific to Connecticut regarding temporary traffic control for state and local roads. 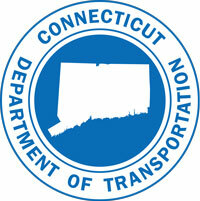 Please visit our state database to find information about other states.